World-renowned Harvard symbologist Robert Langdon is summoned to a Swiss research facility to analyze a cryptic symbol seared into the chest of a murdered physicist. What he discovers is unimaginable: a deadly vendetta against the Catholic Church by a centuries - old underground organization - the Illuminati. World-renowned Harvard symbologist Robert Langdon is summoned to a Swiss research facility to analyze a cryptic symbol seared into the chest of a murdered physicist. What he discovers is unimaginable: a deadly vendetta against the Catholic Church by a centuries-old underground organization, the Illuminati. Desperate to save the Vatican from a powerful time bomb, Langdon joins forces in Rome with the beautiful and mysterious scientist Vittoria Vetra. 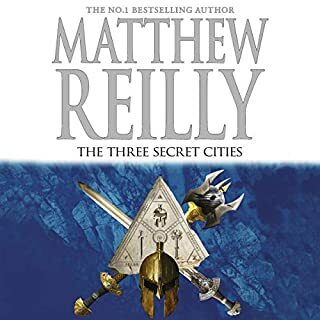 Together they embark on a frantic hunt through sealed crypts, dangerous catacombs, deserted cathedrals, and the most secretive vault on earth, the long-forgotten Illuminati lair. 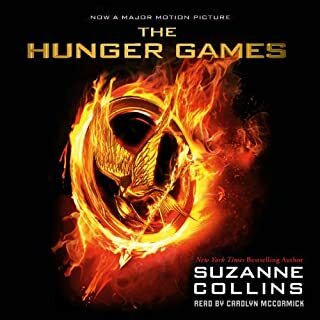 ©2000 Dan Brown (P)2004 Simon & Schuster, Inc., AUDIOWORKS is an imprint of Simon & Schuster Audio Divison, Simon & Schuster, Inc.
Has a slowww start but then it's a real page turner. The DaVinci Code draws you in quicker but if you love Rome, that won't matter. I'm stoked about going on the official tour because of this book. I won't let the movie spoil anything. What!!!! 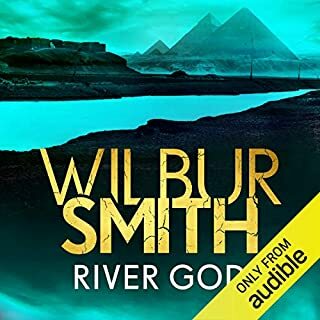 up until the last part a great and intriguing story BUT pushed out of a helicopter at near stratosphere heights, free-falling kilometres into a river with his trusty coat as a parachute, landing in a river, surviving !!!! a bit shaken and then battling the bad guys to save the day... ridiculous, but have come to expect the ridiculous from Dan Brown. Forget the Movie. Read the book! Wasn't the best production I've listened to. Great story. worth listening to the end. Don't bother with the movie. A tired & well-trodden narrative tour matching pseudo-historical context with thriller genre stereotypes. Characters are forced and their dialogue is often clumsy and lazy as the author attempts to keep the reader engaged and informed. An example of this is the rampant, repetitive use of ‘dumb’ or priming questions that bounce between the two lead characters. This leaves the small cast of feeling shallow and predictable. While the context and setting adds some colour, this is a templated mystery-thriller. If you’ve ever read the genre, you’ll know what to expect in the last chapter by the end of the first chapter. I'm not sure if it's the same for anyone else, but the app crashes with about 2 hours of this book left, it's only this book causing the app to crash. Gripping story from start to finish. Very well read. Entertaining and thought provoking. Loved the story line. Fast paced, predidictable, ridiculous but entertaining story. Was exactly what is expected from a Dan Brown novel. This book has always been my favorite one. Reader is great but his voice could be clearer. This was my first book by author Dan Brown and his character Robert Langdon, and I was very happy with it. 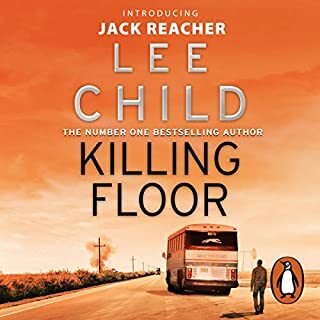 In this prequel to The Da Vinci Code we are introduced to Mr Langdon, a symbologist, as he is called to CERN to help with the murder of one of their top scientists. 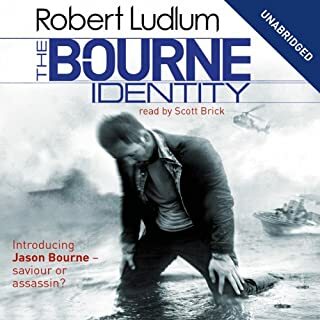 He in turn is introduced to the scientist's daughter, Vittoria Vetra, who helps him with the investigation, which takes them to Rome and Vatican City. As can be assumed by this setting, the story has a lot to do with Christianity and it's secrets, and the information is presented very well. It also deals with the Illuminati, and therein lies the intrique. The story is a 'page-turner' and keeps you riveted to the very end. 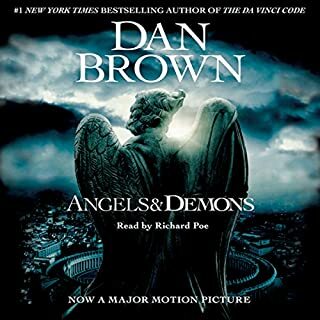 While not necessary to read before The Da Vinci Code, it is a prequel, mainly in presenting an earlier 'adventure' of Langdon, an extremely likable main character. This was an excellent read when I first read it upon its initial release! I was happy when I stumbled upon Audible and found Dan Browns books; however I was saddened that Angels and Demons was only available in the ABRIDGED version. After listening to it I was very disappointed in all that was left out. 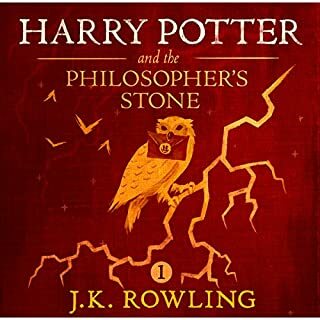 I an now estatic at being able to listen to the UNABRIDGED version....can't wait! Although this book is a prequel to <i>The DaVinci Code</i>, also written by Dan Brown, I actually read it afterwards. In the beginning I felt his style of writing was a bit rustier than the smoothness of <i>The DaVinci Code</i>. I also saw a different side of his main character which I didn't really appreciate at first. However, once I got into the book, I actually felt it was faster-paced and more suspenseful than <i>The DaVinci Code</i>. The beginning takes you inside CERN and was a bit hard to listen to since they were describing several scientific processes. I had to re-listen a few times to deeply understand. But after the first several chapters the mystery unfolds and the book plays out like a favorite Robert Ludlum novel. This is one I actually couldn't stop listening too! The story takes you into the depths of Rome and inside the Vatican, detailing several practices. The journey takes you inside the Vatican Library, into St. Peter's tomb, catacombs, castles, secret passageways, various churches and more. I liked the basic premise as much as The Da Vinci Code but Dan Brown went a little overboard in this one. I love the way he managed to actually produce a textbook on religious history using a fictional narrative as the vehicle in which to tell it. This is the same thing he did with TDVC. There were two things that bothered me about this one that he seems to have grown out of before his next book. #1. TOO UNBELIEVABLE. There are two kinds of action heroes. The Superman Type and The Regular guy who is thrust into adventure reluctantly. The Superman type is expected to do outrageous feats and survive unbelievable things. The latter type is much less invulnerable. Langdon is the regular guy. It creates a real problem when he keeps walking away from death as he does in this one. There is a certain license that is acceptable in this kind of thing ? it was crossed here big time. Robert smiled and suddenly felt renewed when Vittoria showed him what she had in her hand? and on and on and on. After the third or fourth go around like this I actually laughed out loud. 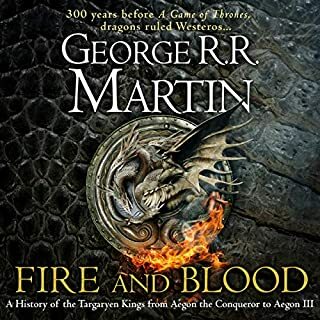 All in all the story was interesting and I loved learning the history but it doesnt seem that Dan had honed his writing skills just yet when he put this one together. I was enjoying this book up until it had some major flaws. It seems to met he author has some issues with the Catholic church and it shows in his writing. I was bugged with his exagerations of certain things. He refered to the Convent as "The Nunery" and it seemed a little odd that with so much research he did to write this book, that he would actually make a mistake that big. Story was okay, plot was exagerated, characters were somewhat unbeleivable, and the end dragged on so long, I thought it would never end. The Da Vinci Code was pretty good, yet don't waste your time with this one.!!!! 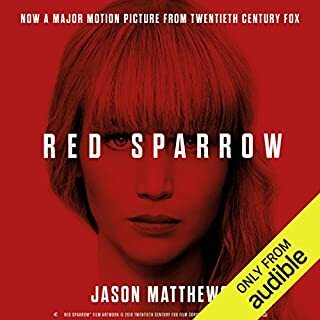 There is enough foreshadowing in the first few chapters to allow you to perfectly predict the end of this pitiable, formulaic thriller within an hour. The next seventeen alternate between cheap thrills, painfully stilted dialogue, and the occasional lame attempt to make it seem as though the inevitable plot line is not so inevitable after all. Brown's talent as a writer evolved substantially between this overwraught dime novel and the Da Vinci Code, and it's interesting to draw comparisons between the two as an example of how an author can grow into his metier, but it took real dicipline and a lot of eye rolling to make it to the end of this painful early excersise in suspense writing. Like most people I only became aware of this story after having seen and read The Da Vinci code. This book is very suspenseful and the whodunnit/spoilers in this book beat those of the Da Vinci code. 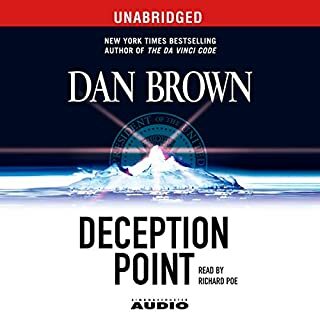 If you got used to his writing in the Da Vinci code, it is kind of annoying to go back to an earlier book where Brown uses a lot of cliche's regarding epiphones that Langdon has. It gets old having things' come to a stunning realization stronger than anything he had ever realized before." I think the cliche part is a little more noticeable because it is in audio form. Fantastic read though, 1000 times better than the movie. First rate thriller, with weak writing. The bad first. Dan Brown is a pretty bad writer. He overexplains, his characters are constantly amazed or some other cliche expression, many characters are so extreme they seem silly, and his hero seems very unlike a Harvard professor. Also, the constant commentary on the struggle between "religion" and "science" seems overblown. 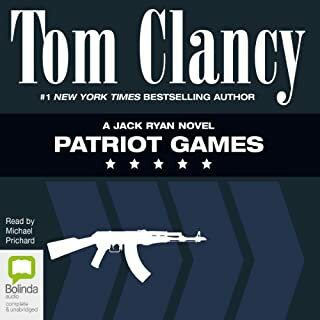 But the story is non-stop action and intrigue, and he does a better job of working his "conspiracy theory" stuff into the action in this one than in "The Da Vinci Code." And the plot is strong. You will know right away who the bad guy is, and then you will change your mind a dozen times before the end. Brown has a knack for knowing what you are assuming and using that against you. Overall, a thrilling book with a good, though overdone and not original, debate about religion and science, and several hairsbreadth and impossible escapes that will tax credulity. The writing is annoying, but the story survives anyway. Not sure why some people think it's so gruesome. He mentions a detached body part or two, but he doesn't go into graphic detail about them. I've got a weak stomach, and wasn't bothered by anything. 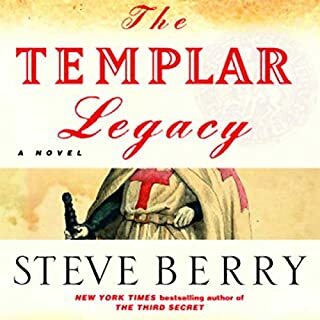 While it may true that this book need not be read as a prequel to DaVinci Code, it is almost a carbon-copy of the popular 'sequel' in terms of the storyline, just with different names for all the protagonists, except Robert Langdon of course. The story would probably read well for first-time listeners of Dan Brown, however it didn't quite live up to my expectations after having already read DaVinci Code and loved it for its suspense and brain-teasers (although sometimes a bit transparent) In "Angels", the object of Robert's pursuit is a bit more dramatic than in DaVinci yet I hardly want to care since the story is painfully dumbed down for the reader at several points. 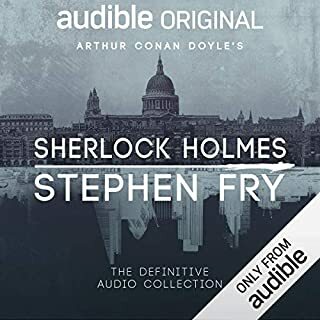 Overall, recommended for first-time listeners, not so much for the person looking for something equally or more entertaining than DaVinci and also offering a fresh plot. I read the Da Vinci code and I was surprised to finish it in about three days. I had high hopes for angels and daemons. I don't think I'll be reading any more Dan Brown. This book feels like a pre cooked formula. I am more than willing to entertain the fantasy of anti matter, historical conspiracy and a single stretch crime solving marathon. But the twist is a slap in the face; Dan Brown must think the reader is just plain stupid. The narrator is also a pain to hear. Pauses are extremely long and the pace seems designed to numb you to sleep. It gets better around the 3rd quarter of the book. 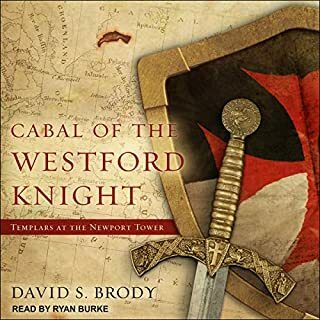 The only reason I didn't return this audiobook was because I was too naive and thought it would get better. It got worse. I have just come to the worst part of this book: the end!! I could easily have gone for another eighteen hours of listening. 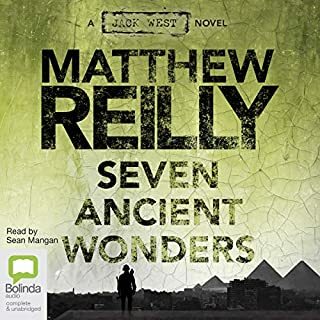 Having really enjoyed the da Vinci Code before this one, I fancied another From One Clue To The Next kind of story, but I had not expected anything this exciting: Cern, antimatter, the Vatican, a group called the Illuminati.... fantastic stuff. Just couldn't stop listening, not even late at night in bed! Oh, I wish there was another one like this! It's one of those stories you find yourself thinking about when you haven't got time to listen and are supposed to be thinking about something else!!! Rattling good read with terrible factual backgound, poor facts and unbelievable action. Everything that makes a good thriller! A brilliant thriller (if not as good as The Da Vinci Code) with twists, turns and no shortage of tension. Just take the 'facts' and science with a pinch of salt. Dan Brown can certainly create intriguing and fast-paced stories. I enjoyed the Da Vinci Code as an enthralling narrative, but thought the writing poor. Angels and Demons is less clich?-ridden and better written. Both books appear to be based on a lot of historical research, though I'm not able to judge the authenticity. Some of the science in Angels and Demons is far-fetched but, like good science-fiction, is based on the truth. I heard a scientist from CERN on the radio discussing Angels and Demons. which he enjoyed as a story, but reassured listeners that it was a long way off before anti-matter could be carried around in a box. Angels and Demons is for the most part a rollicking good story that keeps you listening, but the momentum of the narrative is marred by long passages of quasi-religious speechifying, especially near the end of the book where the speech lasted about half an hour and was frankly boring and spoiled the impact of the final scenes of the book. Pity, as otherwise it's very good. If you are a fan of Dan Brown this book is a must. For most of this book I thought I had predicted everything.... and I did. Apart from one huge plot twist which I really did not see coming. Never think you've got Dan Brown figured out. 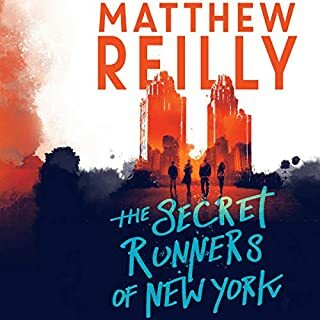 I think the beginning of this book is slightly less sophisticated a plot than some of the other books Brown had written, but that said, it is still very enjoyable and as I mentioned before, I would not have predicted the ending. Easy to listen to as well. Although the author does insist on pronouncing the word 'niche' in a weird way. I don't think he realised there was an e on the end. Fantastic, spell binding and compulsive listening as always. 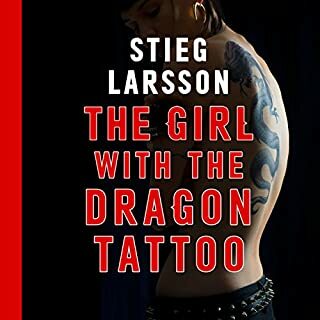 A Brilliant book full of twist and turns right to the end. 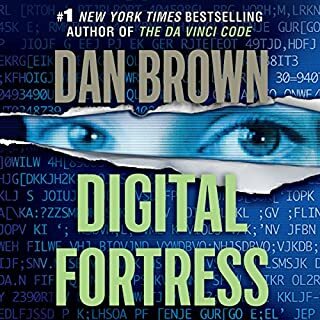 Having read The Da Vinci Code first, Dan Browns style does apear to be formulaic but that does not detract from a good story. Story right up there with Da Vinci Code. Better than the film's if the same name.